40665-5 : Cannabis Alchemy , D. Gold , Ronin Publishing USA Cult classic, revised and updated. 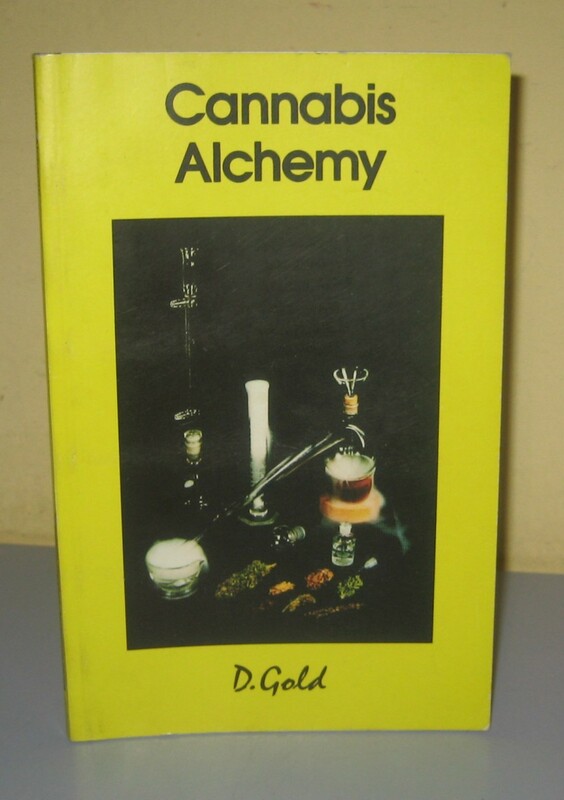 Alchemist D. Gold reveals the inner world of marijuana and hashish, uncovering secrets and modern techniques to enhance potency. 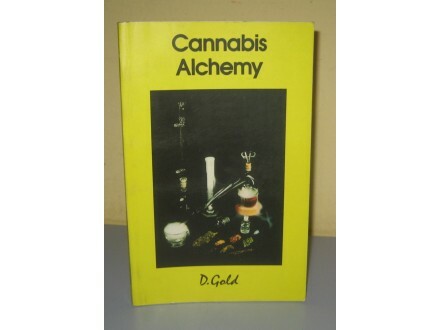 First published in 1974, the original edition of Cannabis Alchemy sold over 100,000 copies, making this one of the all-time best sellers of the counterculture.